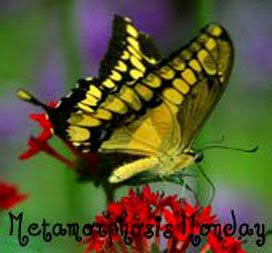 Welcome to Met Monday hosted by Susan over at http://betweennapsontheporch.blogspot.com/. 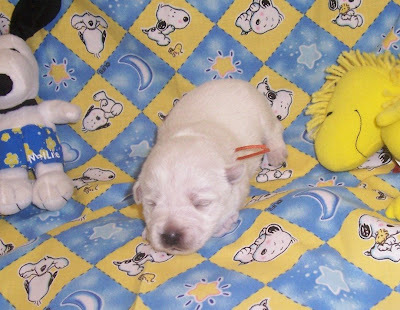 Today I'm posting the photos I've to date from the breeder, Wonderland Kennels in Hickory, Kentucky (between Mayfield and Paducah) of our new puppy Madison. These show her at two, three, four and six weeks. 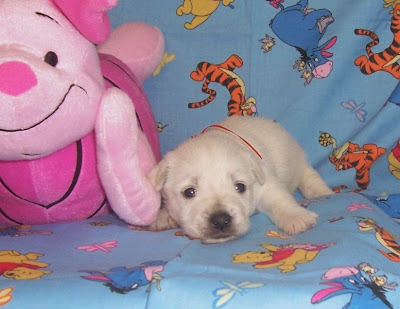 We are scheduled to pick her up on August 22nd! Hello from Kansas and blessings to you. That is such a sweet puppy!!! Met Monday is such fun. I posted for the first time this week. OH MY...Madison is adorable! And a new puppy is a metamorphosis for the better too! So cute, keep us updated! What a cute sweet puppy! Thanks for sharing. Makes me smile! OM goodness! How can you stand the wait? 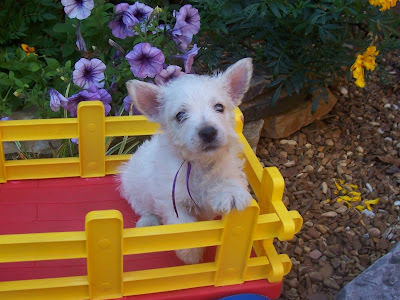 She is adorable - I want a westie so bad. She is just toooo cute! So adorable! 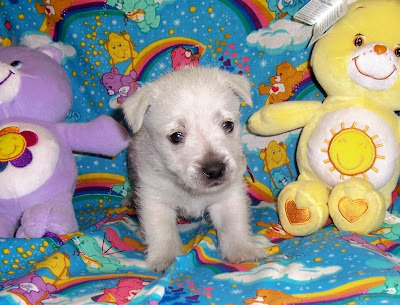 I know designer puppies are cute but there are so many puppies in shelters that need homes. If people would rescue them breeders would have to reconsider some of their practices including puppy mills.